This entry was posted in Sony Lens and tagged Sony E 18-135mm F3.5-5.6 OSS lens, Sony lens rumors on May 30, 2018 by admin. 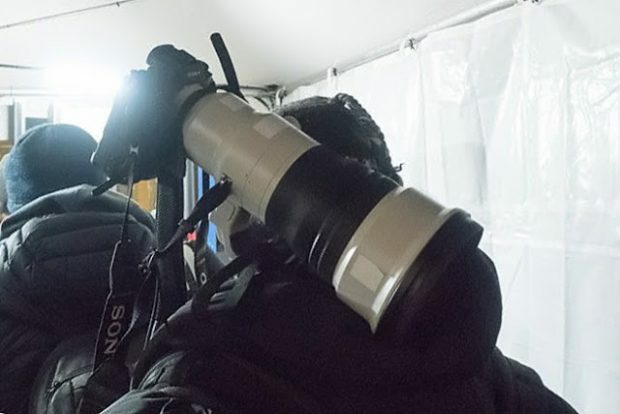 Sony FE 400mm F2.8, 500mm F4, 600mm F4 to be Announced! This entry was posted in Sony Lens and tagged Sony FE 400mm F2.8 GM lens, Sony lens rumors on May 30, 2018 by admin. 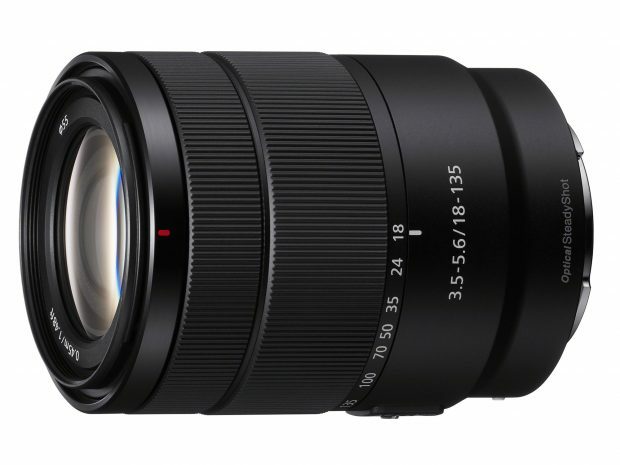 This entry was posted in Hot deals, Sony Lens and tagged Sony lens deals, Sony Vario-Tessar T* FE 24-70mm f/4 ZA OSS Lens deals/ cheapest price on May 27, 2018 by admin. 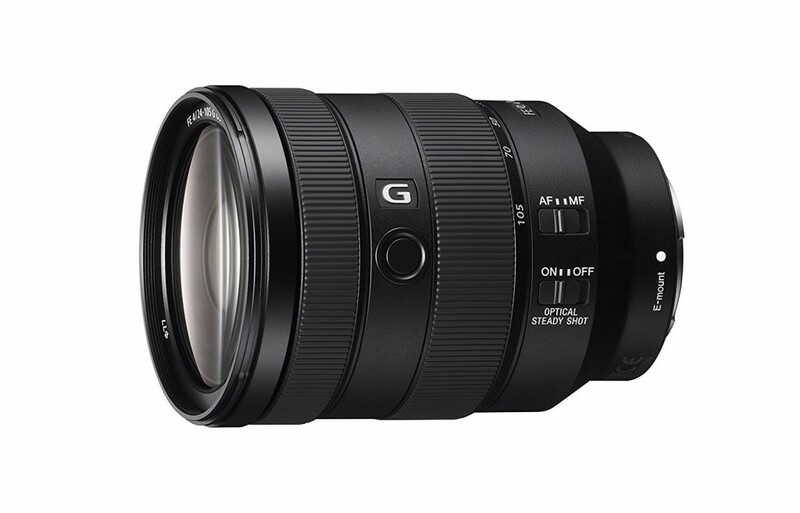 This entry was posted in Sigma Lens, Sony Lens and tagged Sigma 24mm f/1.4 DG Art Lens deals/ cheapest price, Sony lens rumors on March 9, 2018 by admin. This entry was posted in Sony Lens and tagged Sony FE 400mm F2.8 GM lens, Sony lens rumors on March 1, 2018 by admin. This entry was posted in Sony Lens and tagged Sony E 18-135mm F3.5-5.6 OSS lens, Sony lens rumors on February 16, 2018 by admin. 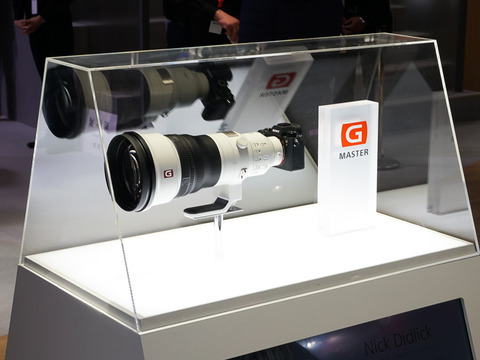 This entry was posted in Sony Lens and tagged Sony FE 400mm F2.8 GM lens, Sony lens rumors on February 12, 2018 by admin. This entry was posted in Sony Lens and tagged Sony FE 24-105mm F4 G OSS lens, Sony lens rumors on January 15, 2018 by admin. This entry was posted in Sony Lens and tagged Sony E 18-135mm F3.5-5.6 OSS lens, Sony lens rumors on January 6, 2018 by admin. This entry was posted in Sony Lens and tagged Sony E 18-135mm F3.5-5.6 OSS lens, Sony lens rumors on January 5, 2018 by admin.